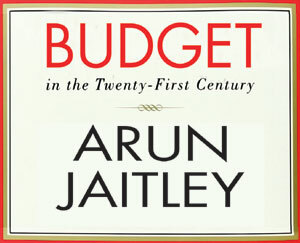 The Budget is a valiant attempt to consolidate and rebalance. Despite temptations backed by promptings of a large section of the economists (including the chief economic adviser), the finance minister has stuck to the path of fiscal consolidation and this is a huge plus for the government’s credibility, generally a rare commodity. In the last two years, the government’s effort had been to revive the so called 'animal spirit’ of the economy, which was largely focussed on corporate sector, foreign investors, capital markets et al. This budget has tried to rebalance it with greater emphasis on the agriculture sector. Optically, the effort has been to move away from the perception of 'suit-boot ki sarkar' to be the 'khadi sarkar' and in that attempt the Budget also reads a lot more like the budgets of the earlier government.